An Asymmetrical Digital Subscriber Line (ADSL) is one of the many options that are available for achieving a high speed connection to the Internet. Although there are always pros and cons with everything, let’s consider the main benefits that come with employing an ADSL line in your business or residence. An ADSL is known as an “always on” connection because it provides you with a continuous connection to the Internet. You simply access the connection by clicking on your browser unlike the antiquated method of dial-up access where it is necessary to sign on to your account. ADSL broadband allows you to use your telephone and fax line while surfing the Internet at the same time. You do not have to worry about disconnecting your Internet connection whenever you want to talk on the telephone. 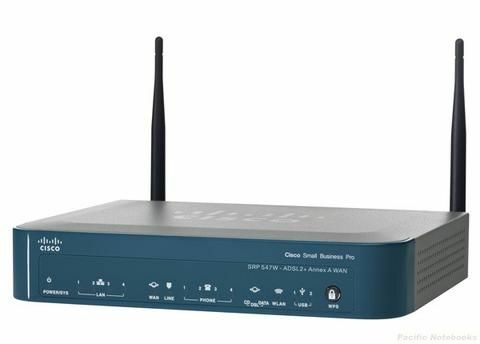 With an ADSL broadband connection downloading information from the Internet is much faster than the standard dial-up access connection and your multimedia applications will work much more efficiently with this type of connection. Instead of paying for the time that you spend online, you can now enjoy a low fixed monthly fee that offers unlimited Internet access. This is a giant step forward from the days where you had to restrict yourself to surfing the Internet during off hours to save on the costs. With the many connection options that are emerging on the market, Internet Service Providers are reducing the monthly charge to compete with other providers. ASDL broadband has made working from home a reality with its low cost and ability to split a single line into voice and Internet. Additionally, use of a Web cam when working from home is a snap due to the high speed of a broadband connection. This feature has provided many workers with relief from the stress of the daily commute to work. If you are interested in online games, the technology for these applications has become quite sophisticated and virtually incompatible with a dial-up access connection. Additionally, multimedia applications such as iTunes and DVD movies are very dependent upon the speed of a broadband connection. Dial-up access is not even an option in this instance due to its slow speed. ADSL broadband has changed the face of business by providing a way for workers to receive and respond to details of company business in a cost effective manner. Additionally, employees can easily obtain the information they need via the Internet very quickly and complete work responsibilities much faster. Broadband Internet has also made it possible for companies to reduce the costs of employing an ISDN (Integrated Digital Services Network) line for accuracy, speed, and reliability. ADSL costs much less and works just as efficiently as an ISDN line. Although there are a host of options for connecting to the Internet, you will find that ADSL is the most widely used because it is efficient, cost effective, and increases your productivity because you are not wasting time waiting for information to download. What’s more is that you are always connected and you never have to worry about busy signals that usually occur with a dial-up access connection.